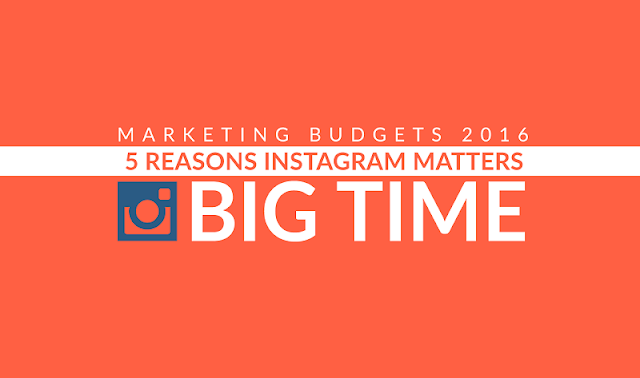 Instagram may represent the biggest marketing opportunity for businesses in 2016. Why? Here's an infographic illustrating 5 reasons why the social network will matter than ever next year (and beyond).